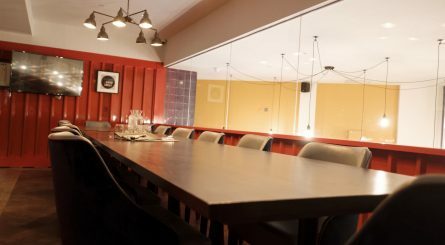 With a 1950’s kitchen that doubles as a private bar, the private dining room at The Anthologist – close to Bank in The City – accommodates up to 35 guests or up to 80 guests for standing drinks receptions. 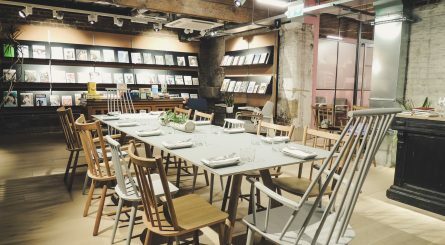 PITTABUN is located in Carnaby Street, in the heart of Soho. 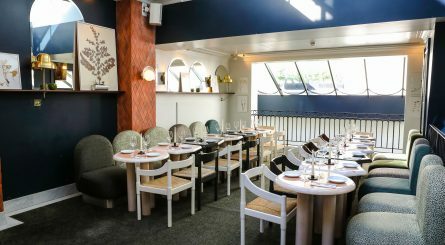 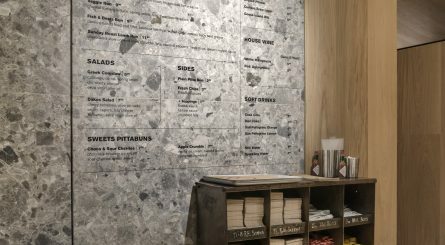 Serving Modern Greek street food, PITTABUN is available to hire for events of up to 20 seated guests or standing receptions of up to 40 guests. 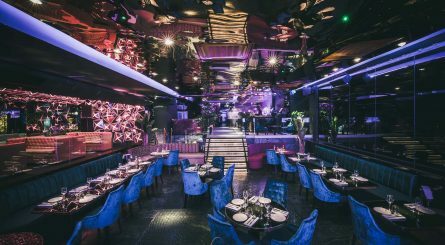 The private dining room at Opium London in the heart of London’s West End, close to Piccadilly and Soho, can accommodate up to 30 seated guests or up to 60 guests for standing drinks receptions. 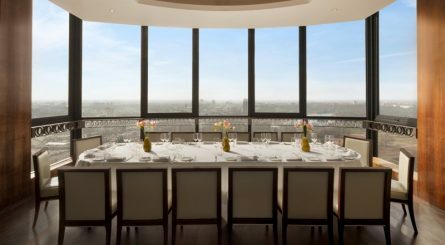 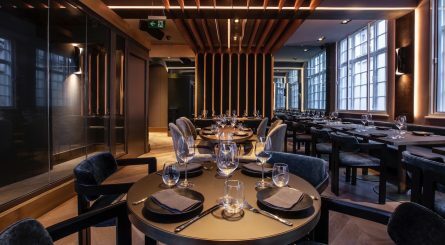 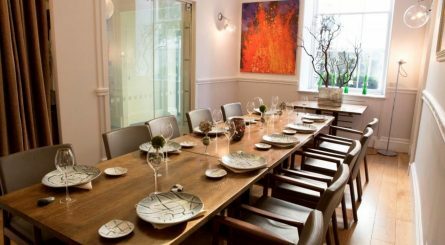 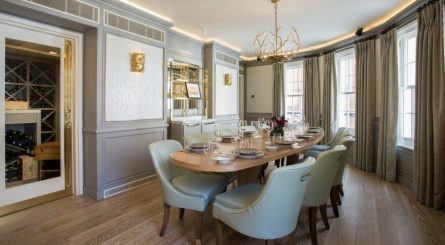 The Tolli Room at Michelin-starred Texture restaurant in Marylebone can accommodate up to 16 guests for private dining events. 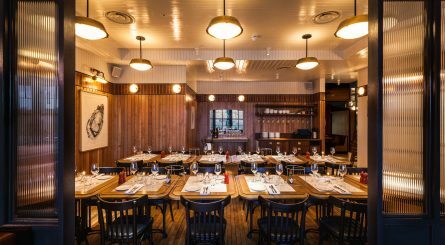 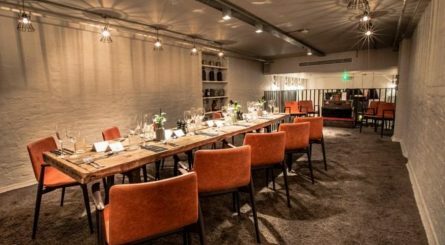 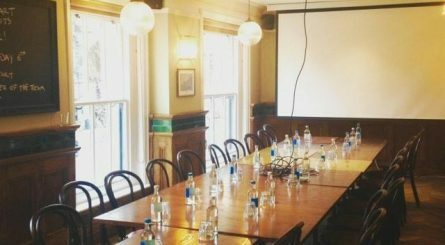 The Coal Room at Wright Brothers Battersea accommodates up to 30 seated guests for private dining events or up to 40 guests for standing drinks receptions.